No green light? Try plugging the cable into another outlet to make sure the cable is working properly. If you still don't see a green light after plugging the cable into another outlet, your cable needs to be replaced. 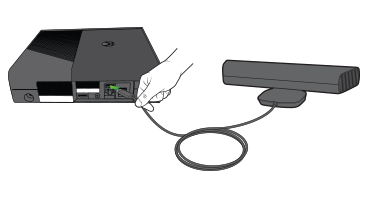 You can order a replacement cable from Device Support (sign in with your Microsoft account). Console registration may be required.